Tigran Avetisyan was born on December 23, 1978, in a family of singer, musician and pedagogue Samvel Avetisyan. He received his primary education in musical school of Yeghvard. 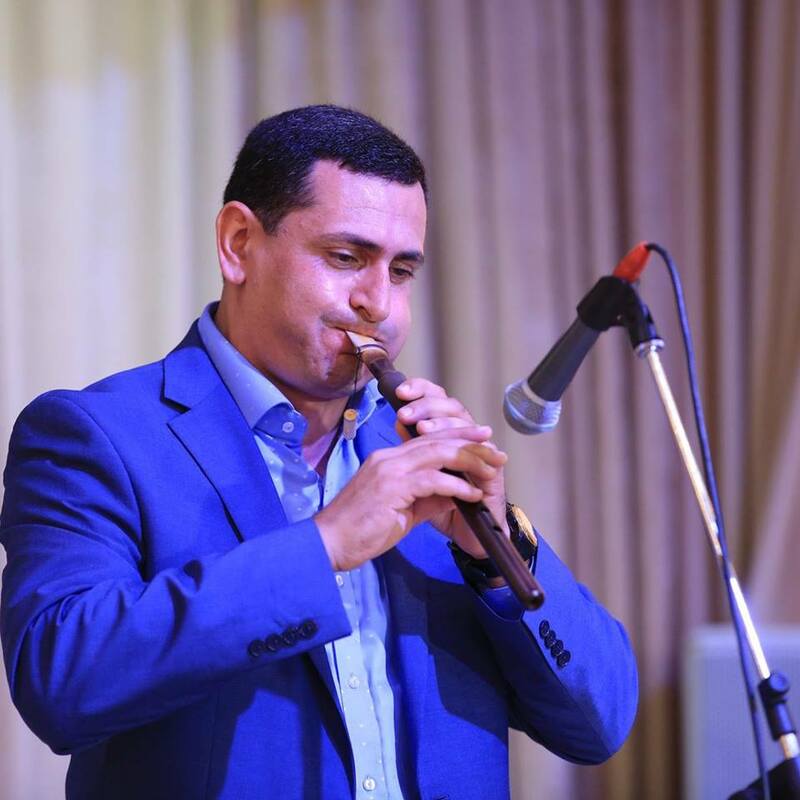 After graduation from Arno Babajanyan musical college (class of duduk), Tigran continued his studies in Yerevan State Pedagogical University obtaining his degree in duduk performance and music conducting. Throughout his career, Tigran Avetisyan participated in more than 20 international music festivals in France, Italy, Belgium, Spain and the United States. In 2002 he won the first prize in international “Amadeus” music festival. Tigran was one of the principal players in Georgy Minasov’s Dudukner ensemble and participated in multiple performances with the group. Tigran currently resides in Los Angeles, California where he actively performs and teaches duduk.